Tarantula by Advanced Nutrients is made up of beneficial microbes targeted to assist the root-zone to improve the availability of nutrients and help to protect against root-diseases. Advanced Nutrients Tarantula Liquid contains 6 super-strains of beneficial microbe which have been cleverly bred to create the best possible environment for the roots of your plants. 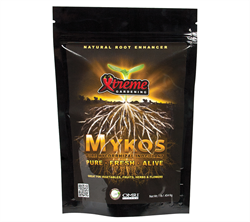 Beneficial microbes are naturally found in soil, and work with the roots of your plant to provide greater nutrient availability and to help to protect against root-diseases. Many of the microbes in Tarantula Liquid are different to those found in VooDoo Juice, giving an even greater range and diversity of friendly bacteria for an even richer and more productive micro-herd and root-zone ecosystem. 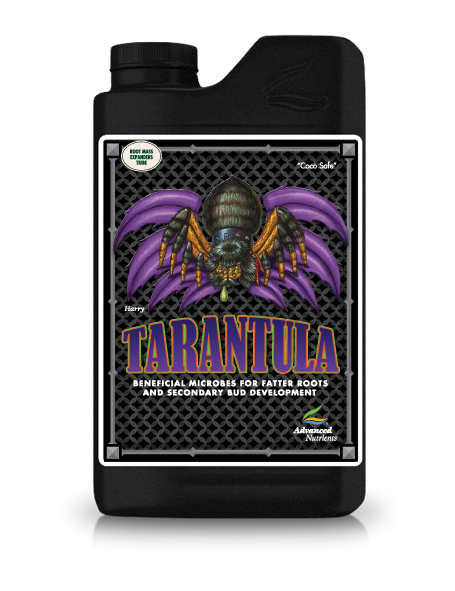 Advanced Nutrients Tarantula Liquid can be used right through from cutting to the second week of flowering and works in any substrate and growing system. Simply add to your feed water/nutrient solution at a rate of 2ml/Litre. 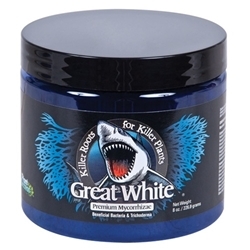 It is not advisable to use any peroxide additives with Tarantula Liquid as this will kill the beneficial microbes. 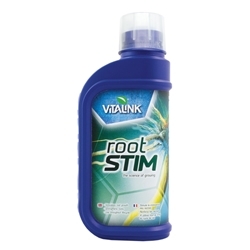 Vitalink Root Stim is a root booster suitable for vegetation but can also be used throughout. 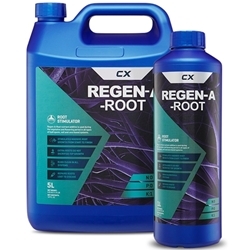 Vitalink Root Stim will improve root performance during vegetation and will improve rooting speed.